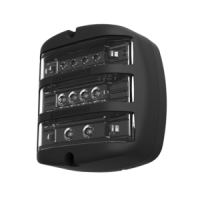 We give you options. 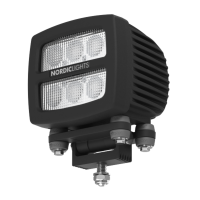 For the products in the NORDIC LIGHTS® PRO series we offer a wide range of light patterns and possibilities for customization. 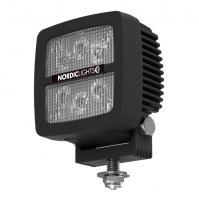 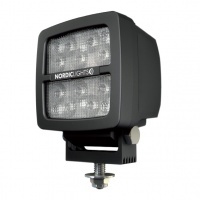 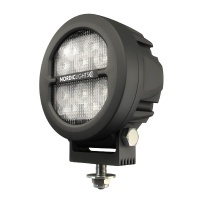 The heavy-duty work lights in our NORDIC LIGHTS® PRO series are equipped with die-cast brackets and a dampening system with a strength capacity of up to 15.3 Grms. 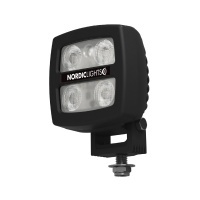 With light output up to 4200 lumens, the upmarket heavy-duty work lights in our NORDIC LIGHTS® PRO series are tough to beat.